This is a tutorial I personally found extremely helpful. 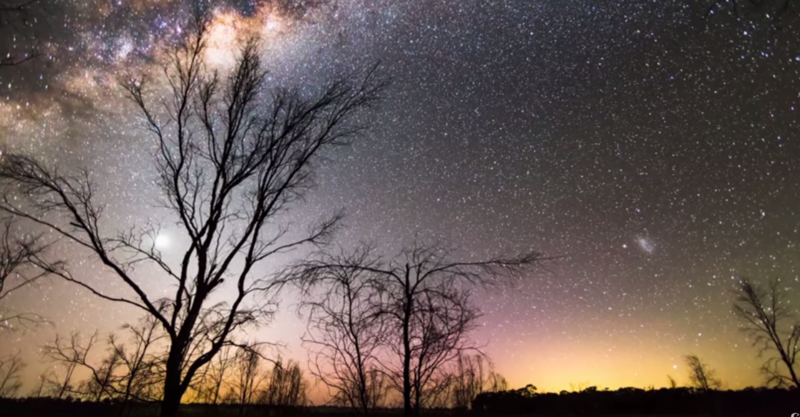 You’ll get great tips on how to shoot amazing night skies with long exposures, and also how to create astonishing time lapses. Most beginning photographers think they need a lot of special gear to do this, but it’s not as difficult as you think. I am a new young photographer who just really wants to get my name an photos out there. I am very passionate about my work. I just want to show the world how amazing photography is one photo at a time!